The overall aim of the project is to contribute to improving the long-term conservation and sustainable use of biodiversity and, natural resources in Africa, Caribbean and Pacific ACP regions in protected areas (PA) and surrounding communities. The project will continue to build institutional and technical capacity at the regional, national and site levels for improved PA and biodiversity management with access to and application of data and information related to biodiversity and PA management and governance being used to inform and strengthen policy decisions and management actions. The actions support the role of the Regional Observatories (RO) for protected areas, managed by regional institutions, and housing Regional Reference Information Systems (RRIS) with tools and services that stakeholders can use to monitor and report on the status of biodiversity and PAs. In Central Africa, the observatory is hosted by COMIFAC (Commission des Forêts d’Afrique Centrale); In West Africa it is institutionally hosted by WAEMU. One of the main activities of the project is the implementation of an Action Component which comprises a mechanism of small to medium sized grants to support specific actions on the ground in priority conservation landscapes that are aimed at strengthening PA and natural resource management effectiveness and governance. 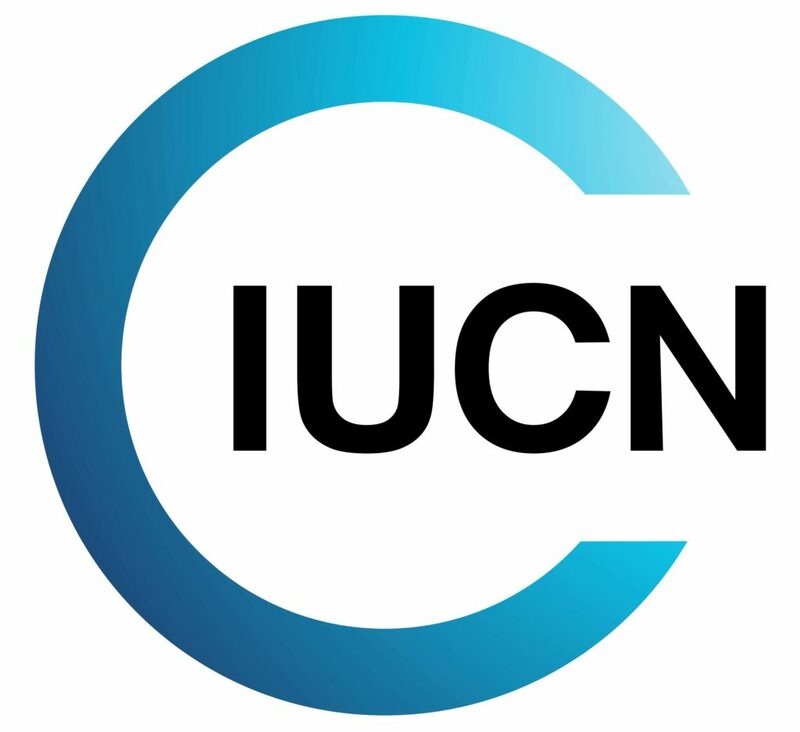 In this regard, IUCN wishes to recruit a technical assistant to primarily assist the BIOPAMA regional project coordinator in ensuring the effective implementation of the overall project and particularly the Action Component. For the project implementation purposes, the duty station will be either in Dakar or Ouagadougou. The Technical assistant will contribute to the day-to-day technical implementation BIOPAMA including the Action Component that are the responsibility of the IUCN West and Central Africa Regional Office, under the direct supervision of the project regional coordinator and in close working collaboration with the oversight provided by the IUCN Global BIOPAMA program. Inform on a permanent basis the program coordinator and PACO management team of all development in the execution of the program. Working closely with the other PACO staff to support the development of project proposals with a particular focus on leveraging additional funds related to Protected Areas initiatives. Please Note : The above TORs contain the main responsibilities and duties of this position. However, in an ever evolving organization such as IUCN staff members are expected to show flexibility in their approach to work and be willing to undertake other tasks that are reasonably allocated to them but which are not part of their regular TORs. Where any task becomes a regular part of staff member’s responsibilities, the TORs should be changed in consultation between the manager, the staff member and the HR Unit. Any one of the three may initiate the consultation. Proficient in using office applications (MS Word/Excel/PowerPoint) and other web-based management systems. Applicants are requested to apply online through the HR Management System, by opening the vacancy announcement and pressing the “Apply” button.